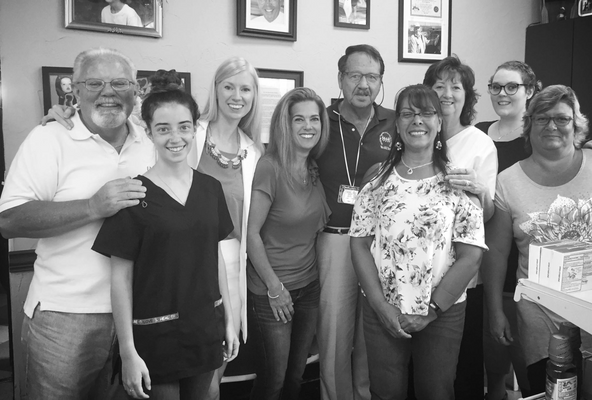 We are a family-owned community pharmacy dedicated to providing personalized service at an affordable price. 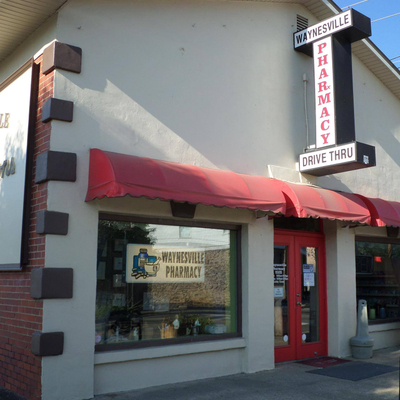 Waynesville Pharmacy is proud to be your source for all of your pharmaceutical needs. We offer a wide variety of services including conventional prescription filling, immunizations, medicare open enrollment, medication synchronization, drive-thru, free delivery and much more. 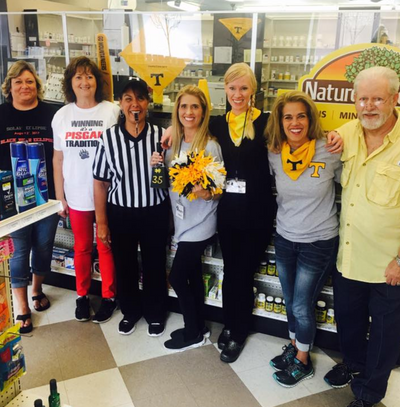 At Waynesville Pharmacy, you can count on personal attention provided by our caring, professional staff. Our expertly trained pharmacists and friendly staff pride themselves on making sure your pharmacy experience exceeds expectations with prescription refills completed in as little as 5 minutes. Visit us today to experience what personalized care for over 100 years feels like. "Very friendly! Service is fantastic, never had to wait long periods of time. Even the drive thru is twice as fast as any other pharmacy. I would recommend this pharmacy to anyone!"